At Pella Security we make custom heavy duty steel fire tongs. 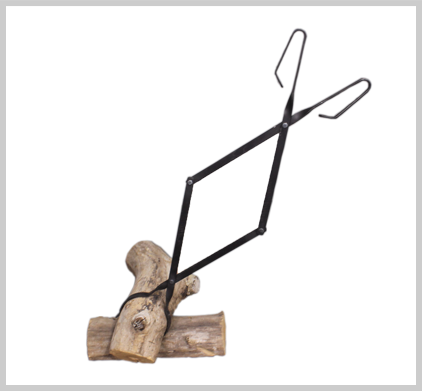 These fire tongs are perfect for moving logs in your fireplace at home or when you are camping. A must for any outdoors men. Order one of our fire tongs today! Call Pella Security 641-626-3004 to order today!